Popular role play oven counting toy for toddlers helps children learn to count whilst improving dexterity through self-guided play. The Leapfrog® number lovin’ oven is a truly versatile counting toy for toddlers aged 18 months and up, it has a number of functionalities and features that will keep any child entertained, while boosting and developing a variety of cognitive skills and traits useful throughout your childs life. The toy plays cooking sounds according to what ingredients are put on it, increasing your kid’s awareness of the world, helping him understand what surrounds him in his day to day life. 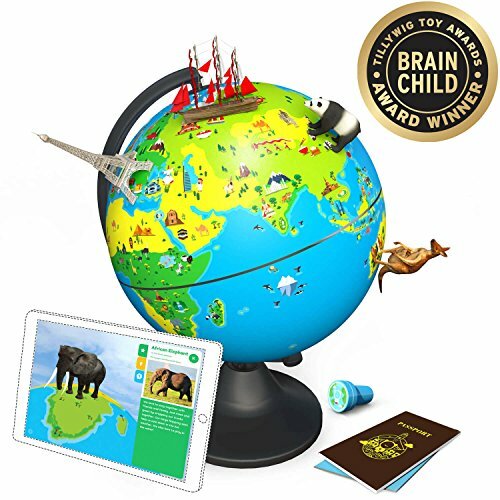 It also has over 30 mathematical songs that will make your kid sing along and learn the proper pronunciation and verbal application of the terms he learns in school or with other toys. Your kid will be also be able to split toys into understandable fractions, which he can add and subtract to give him a grasp in fractions and basic arithmetic, which will be sure to give him an advantage when these subjects are important in school. The high number of sounds, lights and functions this toy has will be sure to keep your child entertained with different play methods, and having so many pieces, he can play along with a friend, helping him develop his social skills and the sense of sharing. This toy is wonderful for toddlers who like to try out new things every time, they will for sure be entertained for hours on end with the endless possibilities the LeapFrog® oven counting toy offers. Includes Interactive oven, 4 Pizza slices, 3 Pieces of bread, 2 Cupcakes, 1 Fried egg, 1 Skillet, 1 Spatula, 1 Baking tray, and 2 Plates. Nourish math learning: cut food into 2, 3 or 4 equal pieces. Delightful singing oven warms up counting, sharing and vocabulary skills. 30+ phrases & songs. Press the chef’s hat for learning songs, or listen and learn along to fun phrases. Skills learned include couting and sharing. Move the number slider to explore numbers, time and temperature. Place the pan on the stove for real sizzle sounds. 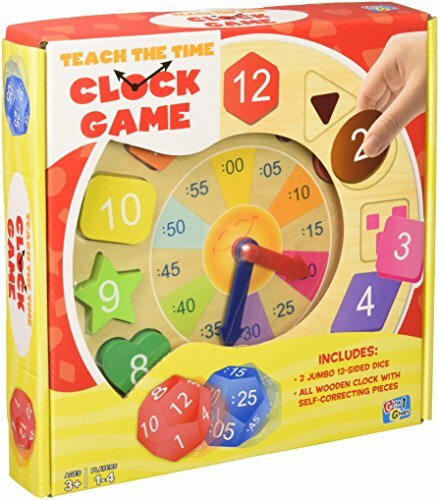 Turn the timer and count clicks! Close the oven to explore numbers and counting. Open it to learn about counting and sharing. 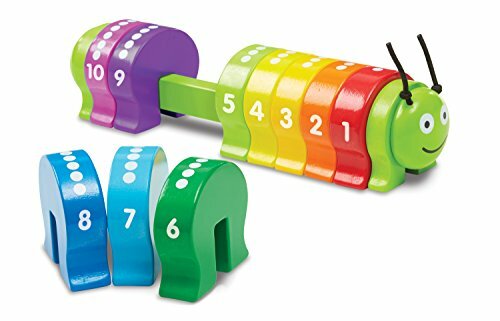 Number Lovin’ Oven offers a fun and interactive way to explore early number concepts including recognizing numbers, counting along and sharing. As children play, they may discover interesting mathematical relationships such as parts that make up a whole and dividing equally. Under the Sea Jamboree™ by Baby B.